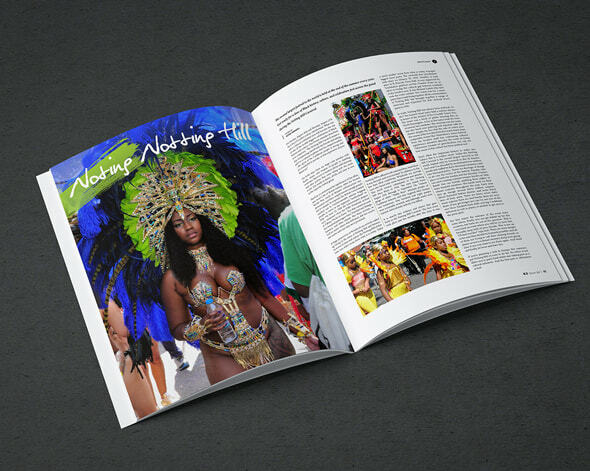 We design print and digital magazines for publishers and agencies. High quality content is the most important aspect of any publishing business, but a winning creative strategy is what fuels publication growth. In order to generate such a strategy, a great magazine design is necessary — it’s how you can turn your content into a product that can be marketed and monetized. At Flip180 Media, we have a team of experienced publication designers who have been designing beautiful publications since 2009. Why do I need a professionally designed magazine? 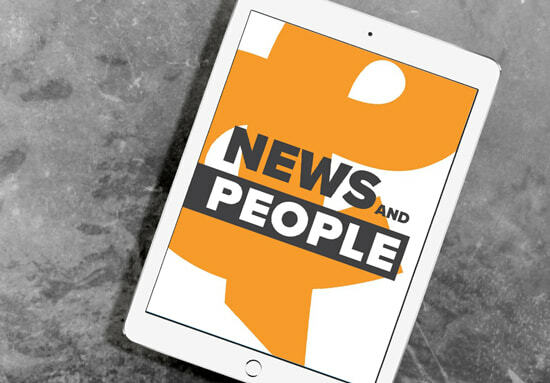 A professionally designed magazine will help tell a compelling story, engage readers, and positively influence consumer behavior — everything you need to grow your publishing business. Good design makes the content easier to comprehend and more fun to consume. A professional magazine designer will help you identify your organizational needs and goals, allowing you to bring your ideas to life and achieve long-term marketing success. Want to see more of our magazine designs? We always start with niche analysis so that we can fully understand what your publishing business offers, the content you create, and the terminology, audience, and competitors within your industry. Before we can start designing your first magazine, we like to create a long-term content plan for each of our clients. When planning, we have to decide how the magazine is going to be published. The most common ways to publish are of course the print edition format, the classic style flipbook format, and the modern style magazine format. Learn more about each edition here. Your content should be king. In our process, therefore, we always put your content first. When it comes to creating a high-quality print or digital magazine design, prioritizing the content yields the best results. Our expert designers will work with you to understand your content in an effort to amplify your message as we transition it to digital. Since we’re specialists like you, we appreciate that your niche publication is unique and that you have unique business needs and goals. Since our main focus is your content, we put all our efforts into creating a clean and beautiful design that’s meant to showcase it. We ensure that your content is not only easy to read in any format — web, mobile, or print — but also a joy to read for your audience. Creating an identifiable and cohesive look and feel for your magazine can only help to build your brand further. As part of our process, our professional magazine designers will build a brand book for each magazine brand you own and keep it up-to-date as we work together with you. Digital magazines must be readable and responsive on every device. 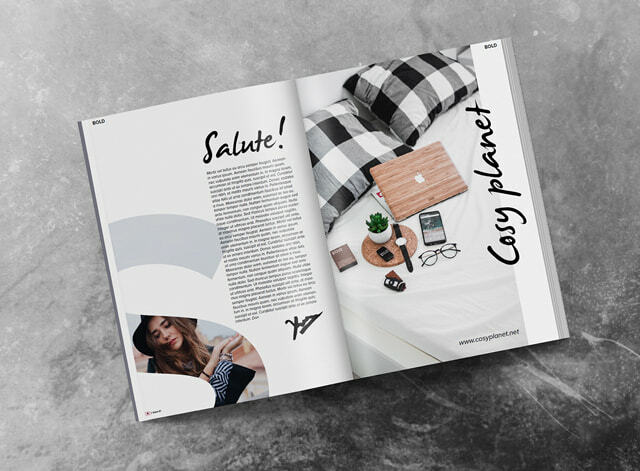 To this end, our professional magazine designers create high-quality designs that work well on every screen size so that every one of your readers gets the best experience possible. Digitally published editions can bring more value to your readers, adding dynamic interactive layers such as videos, animated images, special effects, and other interactive media. 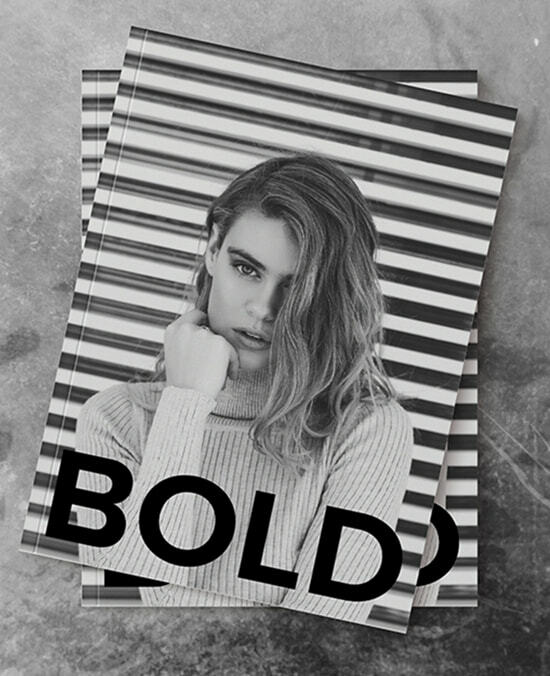 Impress your audience by freeing your magazine from static print layouts. We understand that publishing a periodical magazine can be quite stressful, but having us as your partner will give you a boost of confidence. We’ll work with your editorial staff to deliver the first design beta and go through the proofing process as many times as needed until the final version is approved. Well-designed digital magazines offer dynamic elements that the reader can interact with. Feedback forms, voting polls, and even games can be added to capture reader information — or just make reading your publication more fun and engaging! We respect your busy schedule and deliver a link to each issue at least a day before the blast date. We also offer 24/7 support if last minute changes arrive to help you maintain your close relationships with your sponsors and advertisers. Do you have an in-house design team or do you outsource your design needs? Do you need help from an outside team to make your publication better with some design tips or guidebook creation? The team at Flip180 Media can help you either as an external design consultant or by joining your team and remotely assuming all magazine design work. 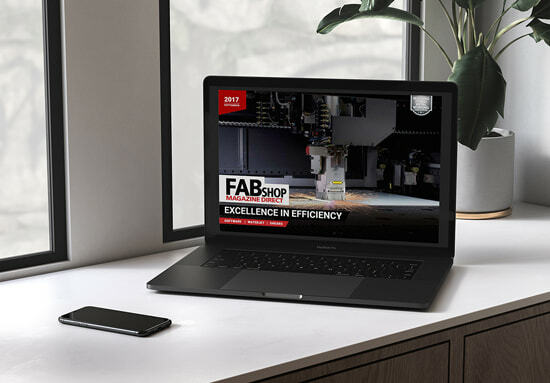 As leaders in the online and print magazine design industry since 2009, we have the expertise to propel your publication to the top and we always deliver on time. Our magazine design process allows us to assign as many team members as needed to complete magazines on time without compromising quality — even on the most rushed releases. What methods do you employ to convert my print magazine into a digital format? There are two methods we commonly employ to digitize your print magazine. A replica edition is similar to the print edition of your publication. In fact, the whole design process for the replica edition is very similar to designing your publication for print. We work on US Letter or A4 paper size per page, adjusting the content to look good when printed in actual size and inserting advertisements that are sold by size. However, what’s different from the print process is that we include fields for interactive elements, which are integrated into the replica edition seamlessly. These interactive elements can include links, videos, slideshows, and more, all of which can make your content more vibrant and engaging for your readers. This is an effective and affordable way to publish your publication in both print and digital editions. See the replica edition option in action. This may be the best solution for your publishing business, but there are some disadvantages to keep in mind. Foremost among these disadvantages are readability issues across differing devices and screen sizes. While this option displays well on a desktop monitor, mobile devices, like smartphones and tablets, are generally smaller than the printed page this option is based off of. Fortunately, our next method solves this problem and makes the reading experience better for your digital audience. A Reflow edition verhauls your print edition like nothing else. By utilizing responsive content that looks appealing on every screen size without having to zoom, a reflow edition doesn’t have to take the viewing devices of your audience into account. While a reflow edition is often the best bet for transitioning your print content into digital, your layout and design must be created anew due to font considerations. Because the best size for reading varies from 14px to 16px, your digital publication will likely not fit on the exact same number of pages as your print version. At Flip180 Media, we believe that it’s very important to preserve as many pages in your publication as possible in order to maximize the opportunities to sell ads by page (versus by click) so as to, ultimately, generate more revenue for you. See it in action: reflow edition double page and reflow edition single page. What’s the best format to deliver my content? The best way to deliver your content is via Google Drive or through Dropbox exchange files. We prefer it when text content with hyperlinks is delivered as a .doc file, images as either .jpg or .png files, and video as .mp4 files. Should I simply replicate my print edition to a digital one? While you can do this, it’s not the best practice to publish your magazine online exactly as it appeared in print. Instead, we recommend a digital overhaul that’s optimized to read and function online. That said, if your budget doesn’t allow for a redesign, we offer the more affordable and straightforward Classic Digital Edition. For this option, all we need is your magazine in a PDF file and we can have your publication online the very next day. This is a great temporary solution to quickly and affordably get your publication online, but, again, we strongly recommend that you reflow your print edition for digital publication. How long does it take to design my digital magazine? It depends on the number of pages and the complexity of your subject matter, but a minimum of two weeks is needed on even the smallest and simplest magazines. Amaze you reader with professionally designed issue next month! From concept to creation. Publish your first digital edition within a month. Looking for a layout designer? Not sure if we are a good fit for you? Let us design a FREE 10-page demo magazine with your content. No, I don’t want to see how my magazine design could look. Get a free 10-page demo magazine with your content.